In 1961 Ayn Rand was invited to speak at the Ford Hall Forum in Boston, America’s oldest continuously operating free public lecture series. This marked the beginning of Rand’s relationship with the Forum. 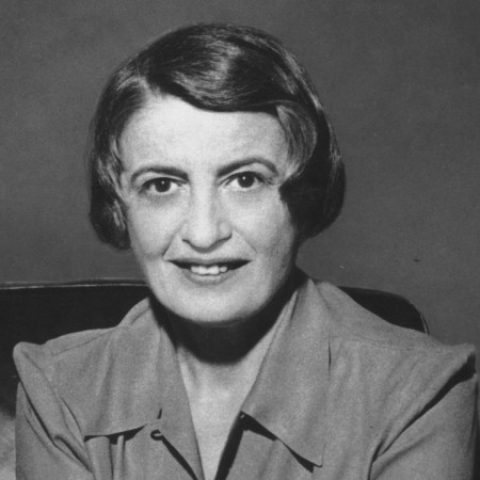 Over the years, Rand gave several talks in which she applied her philosophy of Objectivism on a wide range of topics such as art, censorship, capitalism, antitrust, abortion, the moon landing, the military draft, egalitarianism, inflation, Ronald Reagan and the religious right. Now you can now relive Rand’s twenty years at the Ford Hall Forum.